Delivery of all ecology aspects of client projects and practical advice on ecological constraints and opportunities to develop bespoke solutions balancing the needs of our clients with wildlife policy and law. 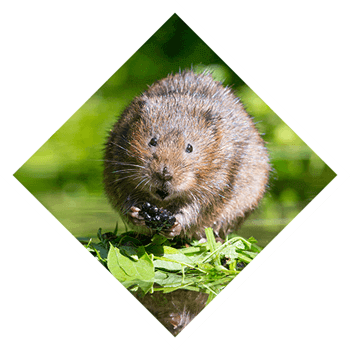 Wild Service ecologists help to guide our clients through the planning process by offering bespoke mitigation, compensation and enhancement measures for each project, minimising cost. Wild Service offers a full land management service which includes; various fencing, forestry services, nature trails, interpretation, accessibility, footpath creation and riverbank management. Wild Service can support all of your green infrastructure needs with our team of land managers and ecologists and is currently working on a green infrastructure benchmark for planners and developers. 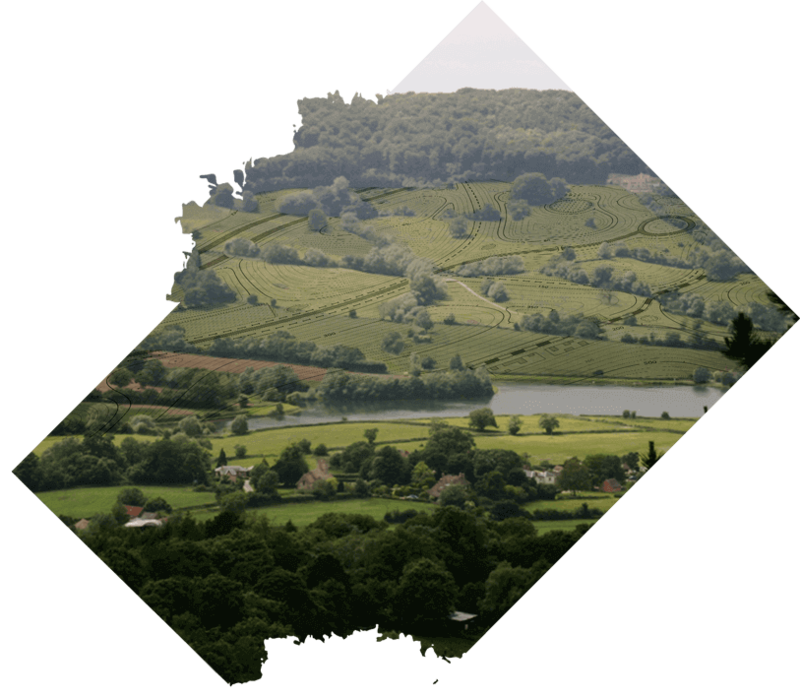 W ild Service is the ecological and land management consultancy for the Gloucestershire Wildlife Trust and Avon Wildlife Trust. The company is conservation led and has developed a range of services to meet the needs of the construction, development, wildlife conservation and land based business sectors. 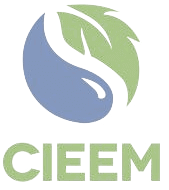 All our work is carried out to a high professional standard in accordance with the Chartered Institute of Ecology and Environmental Management (CIEEM) code of practice. 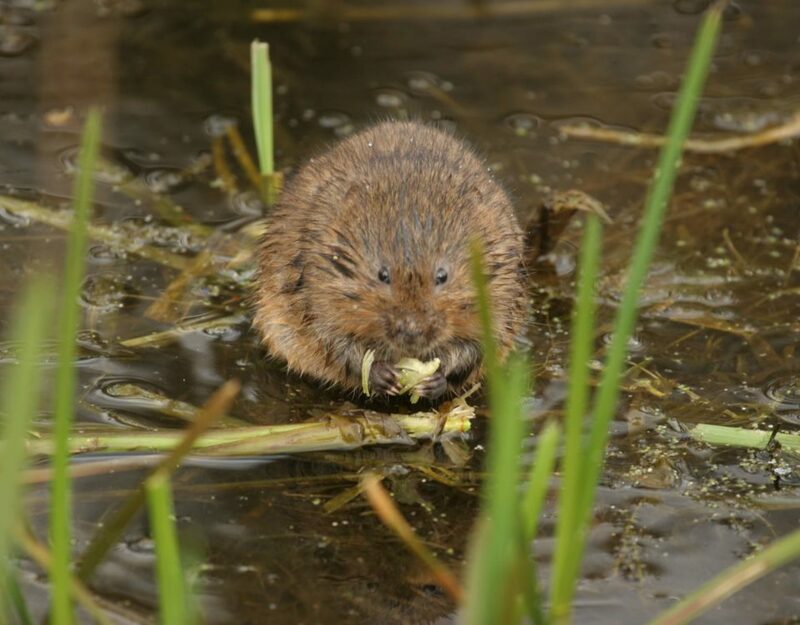 The company is also guided by the ecological ethos of the Wildlife Trusts and revenue generated by Wild Service is used to support and bolster the work of the Avon & Gloucestershire trusts. Why work with Wild Service? 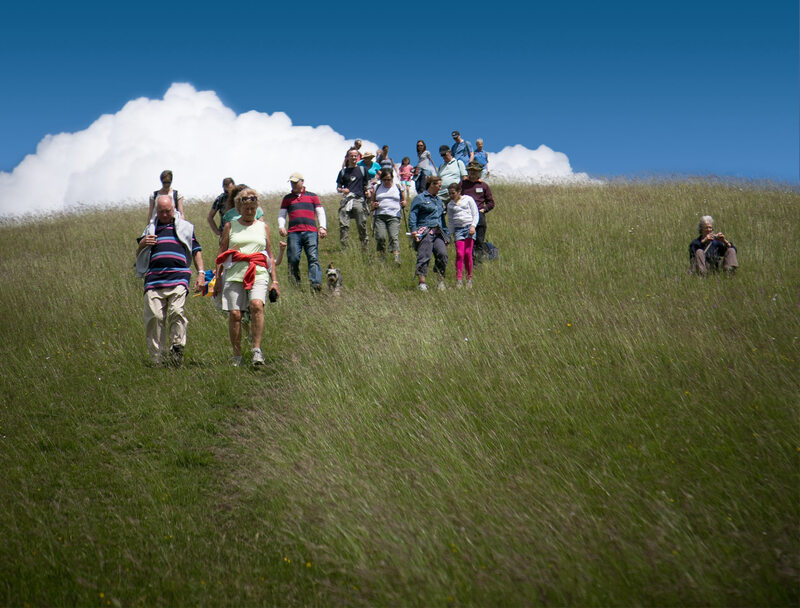 Wild Service is part of leading organisations working for wildlife throughout the UK with a focus on Gloucestershire, the Cotswolds, Bristol, Somerset and South Wales. 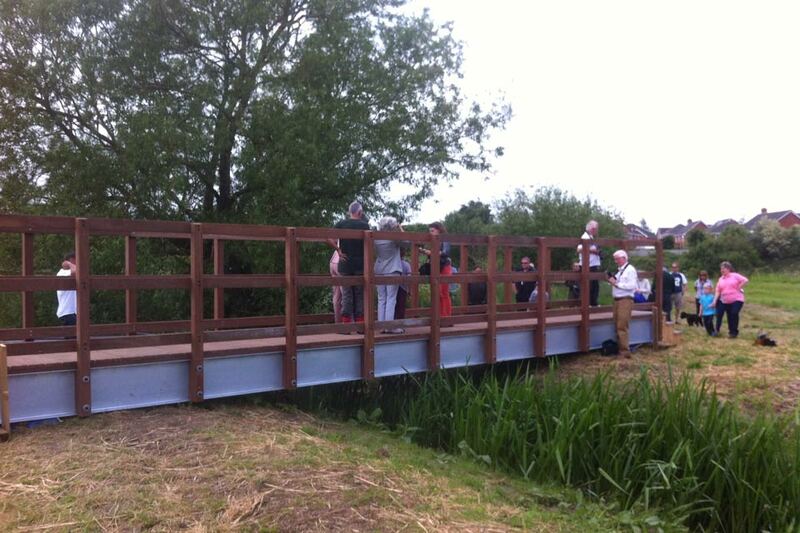 We have excellent working relationships with public authorities, landowners, businesses and local people. 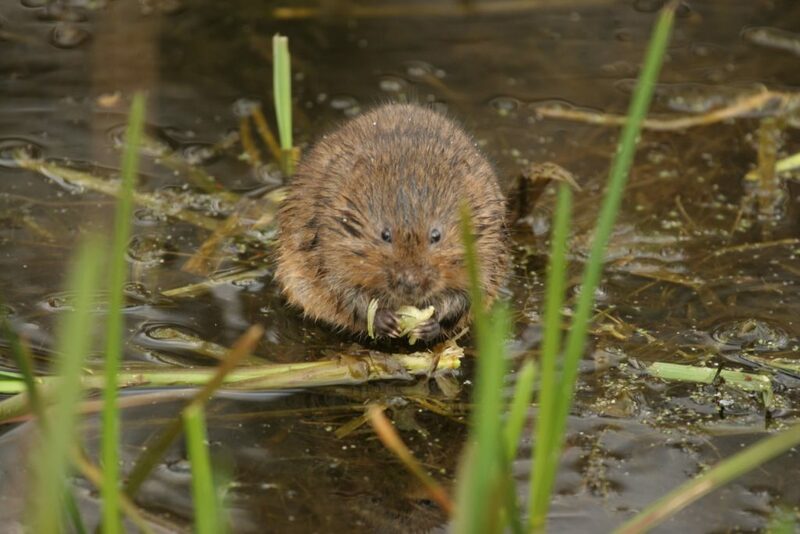 We work closely with stakeholders such as Natural England, the local biological record centre and local authorities. 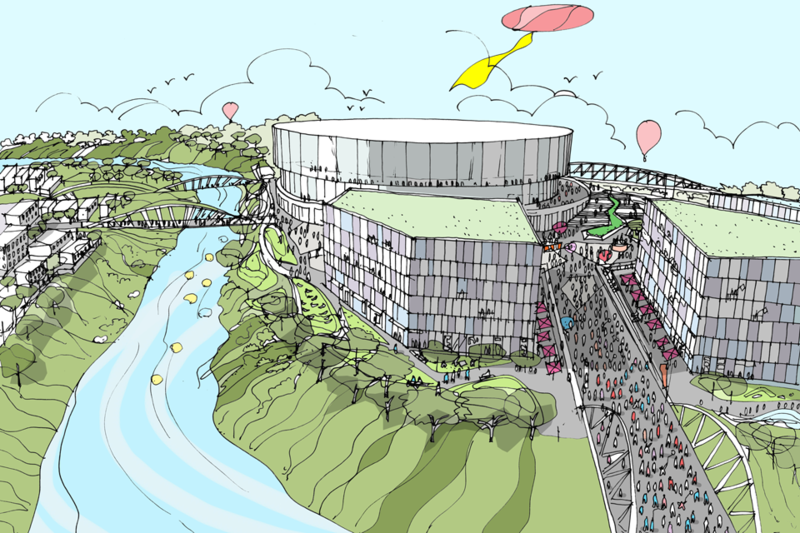 We have an established track record of delivering a wide range of ecological and land management projects. 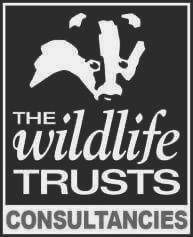 Wild Service has access to a network of professional consultants and is a part of the Wildlife Trust Consultancies (WTC). As the reptile survey season starts in early April and the bat survey season starts in late April , please let us know as soon as possible if you need surveys for this year. Great crested newt and breeding bird surveys also start this month.